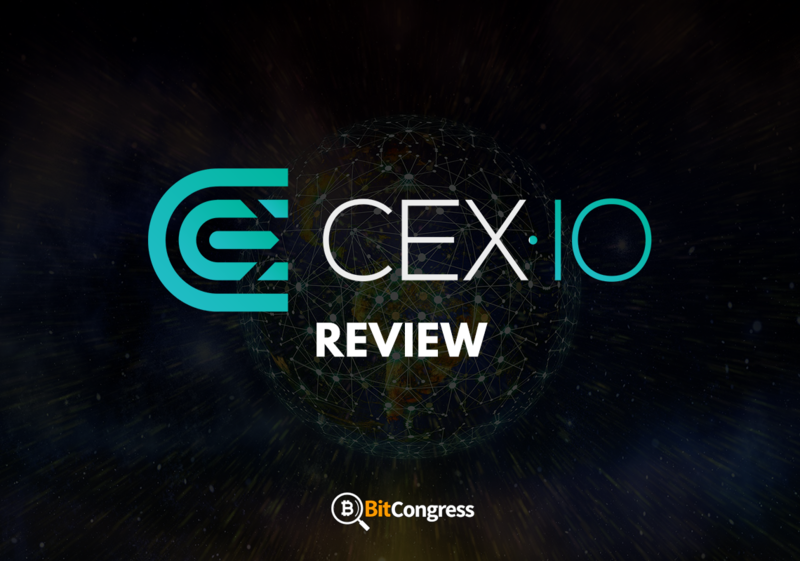 Through this CEX.IO review, we will be investigating different aspects of this particular Bitcoin exchange with different reviews and how you as a user can decide whether to invest the time and amount in earning your very own coins. Sign up to CEX.IO here! Formed in 2013 as a Bitcoin exchange, CEX.IO was a cloud mining provider as well. This means that CEX.IO uses mining fields in which there are data centers that use shared processing power thus avoid the need for hardware in order to mine Bitcoins. CEX.IO has successfully transformed into a multi-functional cryptocurrency exchange, thus created a trust base with over a million users. CEX.IO provides a cross-platform trading feature via a website, mobile app, WebSocket and REST API, thus enabling access to excessive liquidity order book for well-known currency pairs on the market. Instant Bitcoin trading (purchasing and selling) is available via simplified bundle interface. The exchange has created and advanced a multi-level account system with an individual advance/approach to each customer, from beginners being introduced to bitcoin including institutional traders as well. Global coverage (network), a variety of payment options, and 24/7 support are escorted by time-given platform solidity that ensures the safety of the overall assets and data. During the phase of its mining pool life, also known as Ghash.io, it had reached a level of being in control of 42% of the overall network mining power. On the other hand, during January 2015; the entire cloud mining functions were closed and currently CEX.IO performs exclusively as a Bitcoin exchange. At present, CEX.IO is inscribed with FinCEN and it adopted KYC (know your customer) and AML (anti-money laundering) policies. This interprets that users will need to verify their identities before they would be able to purchase Bitcoins via the exchange. CEX.IO enables their users to purchase Bitcoins using credit cards, a wire transfer or a SEPA transfer (if the respected user lives in the EU). But, CEX.IO online transactions operate a little bit different compared to other Bitcoin exchanges, they are formed on Fill-or-Kill orders (also known as FOK). FOK orders are directives that are implemented and carried out instantly and in full. So in any case, if the users “agree” to pay or get, that’s exactly what will be expected of. This is disparate compared to how other exchanges work where they may face liquidity situations. Relating this to an example, if the user wishes to purchase 2 Bitcoins at a particular rate on CEX.IO; then the user will definitely obtain the amount, although; if the users buy 2 Bitcoins on Bitstamp then the user will need to cease till someone who’s willing to trade off those Bitcoins when the requested price comes along. But, for this to be initiated 100%; CEX.IO will need to invoice customers a premium so that they can be given the choice to fulfill their orders, thus the higher exchange rate. As the user enters the trade, CEX.IO identifies and calculates the price and suspends it for about 120 seconds. Therefore, the users will need to input the amount of money he/she wishes to expand and will finally view the number of Bitcoins obtained. After the user enters the Buy/Sell Button, the system monitors and views whether if there are sufficient funds available for the trade. If the conditions on the market enable the implementation of the user’s particular order on specific conditions not dire compared to the ones which were concurred before, then eventually the order will be filled (The order can also be based and filled on more commendable conditions). If there is a sudden incline in the exchange rate, there will be a prevention regarding the fulfillment of the order on the set conditions in which the user will be then notified. After the user confirms the trade, the order is then emulated to other orders present the exchange, thus the final balance is revamped — seldom; the amount placed can be even higher than agreed on, but it never on a small-scale. Users can register on CEX.IO using either a Facebook, Google, VK, or Github account. The overall process takes less than a minute only. Although, before the user can use his/her credit card to buy cryptocurrencies, then it is mandatory to submit it for verification. In order for the user to verify his/her card, the user will need to complete a form which enables the user to provide the name on the card, the card number, and the expiration date. Furthermore, the exchange would expect the user to upload three color photos indicating ownership of the card. After submission of these photos and completing the form, the users will be elicited to ensure and confirm that the information provided by the user up to date and authenticated. Users will also need to give approval for a company compliance officer in order to view the information. If all the requirements regarding the exchange are met, then the user obtains an email notification heeding the user on the card’s active use which can be used now on the exchange. If any part of the information being provided by the user is not accurate, the compliance officer will notify the user about the elucidations and clarifications. The process regarding the verification can last up to few hours or eventually up to a day. However, some users, have stated and described it even extended even for longer than a day. In general, users main issue regarding a negative feedback of CEX.IO is the portion of fees and “concealed charges” they take. Right now, CEX.IO charges a 7% fee for the service which is imposed from the amount of fiat currency in which the user will purchase. In addition, if a user would want to purchase $1000 worth of Bitcoins, the user will only receive $930 worth. Thus, the high exchange rate viewed on CEX.IO already incorporated with the service fee, along with no other fees being applied. On the other hand, the fee mentioned above is only pertinent if the user wishes to do carry on a direct purchasing transaction with CEX.IO. Furthermore, this exchange also guarantees in supplying trading services wherein there are different fees which concur and are applied. For a user to trade, it is essential to ensure investments to the respective CEX.IO account with a bank account (no commission charged on CEX.IO’s part) or a credit card (3.5% + $0.25 commission). 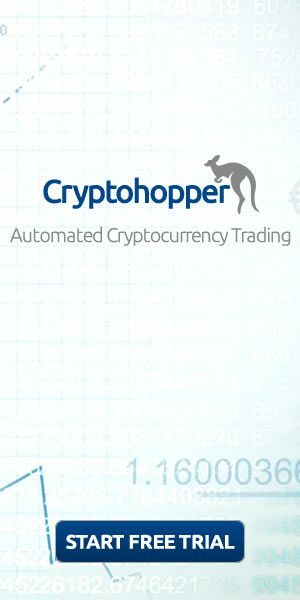 Moreover, after the user enters the trade, the users will need to spend up to a 0.2% transaction fee depending on the user’s contribution towards the trade. Purchases carried out through a bank transfer is free. CEX.IO provides four different stages of accounts established on the authentication and verification provided. Each account type has divergent purchasing limits. Basic: Users who are enlisted with the basic accounts can purchase up to $400 worth of bitcoins per day, that is basically totaling up to $2,000 per month. However, basic accounts are not able to be bought via bank transfer. Verified: Users who have enlisted with verified accounts can pay up till $10,000 worth of bitcoins per day, an up to $100,000 per month through both credit card and bank transfer. Individual Business & Corporate: Users with Individual Business and Corporate accounts can spend any amount of bitcoins with no limits. Verified plus Corporate accounts have no barriers as such on the number of Bitcoins that can be purchased. In order for a user to become verified, users will need to provide the following documents: a government issued id and personal information about the respective user. Well known reputations amongst users. The purchasing process is intuitive and an easy-to-go process. Prohibition of USD withdrawal option. Comparatively high fees than other exchanges. An immeasurable process regarding verification. Processing of different transactions does not make mention of including fees of comparable banks, which may be a part of the deposit process. It is to be noted that CEX.IO does not impose any fees regarding deposits. It is recommended to the user to ensure that they contact the respected banks in order to find out the fees and conditions. Deposits via payment cards are accepted through any fiat currencies. Regarding the case of local currencies that differs from USD, EUR, or RUB, it will be instinctively converted to the selected deposit currency. The transaction’s exchange rate and any other fees that are associated are being calculated and debited by the respected user’s card issuer. Usually, the deposit payment processing timeline carries up to 14 banking days. In order for the user to add or remove USD/EUR/RUB, users from the USA are entitled to ensure and complete an identity verification first. This is definitely a compulsory requirement for all types of accounts, including Basic. CEX.IO only needs very few information regarding for its first deck of verification. If the user wishes to incline limits, it is necessary to provide a number of personal points and details along with document scans which are required as well. On the same grounds, in order for the user to increase his/her daily limits to CEX.IO’s “Verified” level, they will need to provide information such as scans of a passport, driver’s license, or ID. Furthermore, a single selfie or a picture of the respected user holding his/her ID is needed along with a picture with a credit card being held by the user, and finally, a document for residency proof is needed. After an inceptive verification, CEX.IO operates most of the credit card procures immediately. Users can upgrade their accounts to a “Verified” type of account however it can be a long process, but successive purchases are expeditious. I feel one of the most disputable concerns about CEX.IO is the different user reviews it receives online. According to Trustpilot, CEX.IO attained an average rating of 3.9 out of 10 stars. Moreover, Reddit also had a very limited yet perturbed review about the exchange. Although, most people actually do not read the detailed opinions and reviews yet they just view the ratings being given. It is to be noted that the predominance of the dissatisfied public seems to be either opposing about the concealed fees (i.e. high exchange rate), the verification process regarding the identity or either the customer support being offered via the site. 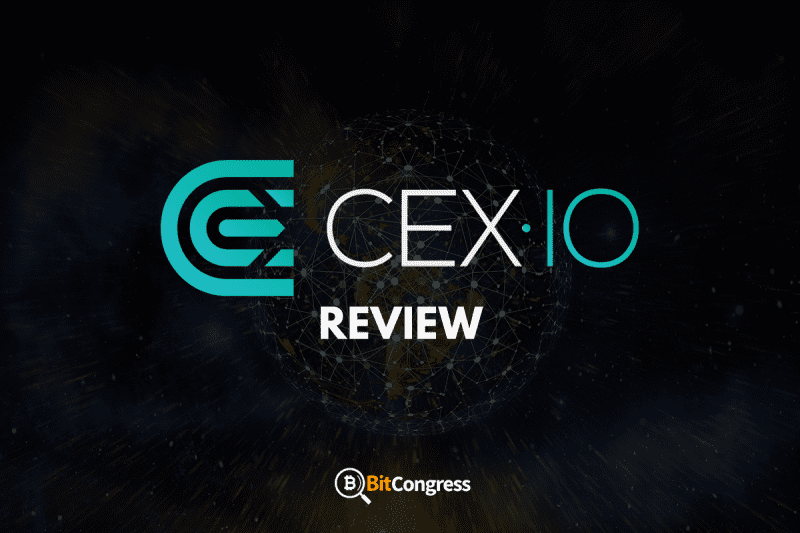 Usually, the first two issues are associated to people not comprehending the fine print, and it was mentioned that CEX.IO has made it much direct and easier in the past few months on how much the users will pay for the coins. Terrible CEX.IO reviews that were posted on Trustpilot also attained a response from CEX.IO, therefore, this shows the level of concern it has towards its own reputation as a company and also as a position in the industry. Most of the people on Reddit mentioned that they didn’t have any complicated issues with it. Till today, CEX.IO is being used several times and currently do not seem to have any issues as such. It is an authenticated exchange, with the only drawback of keeping a 7% fee in which the company charges when purchasing Bitcoins. For over a year, the exchange has significantly leaped forward and has achieved the title of becoming one of the leading Bitcoin exchanges around. The user interface is very instinctive where even the first level of beginners will be able to manage and purchase Bitcoins with it. As long as the user is aware of the fees and the detailed verification process that is essential and needed to buy more larger amounts of Bitcoin then he/she is good to go. Antminer L3/L3+ Review - Can it Make you Profits?